Always a tricky one when you have a two year old and a newborn! but we managed it – well done H & C. – Silver Studio Shoot. 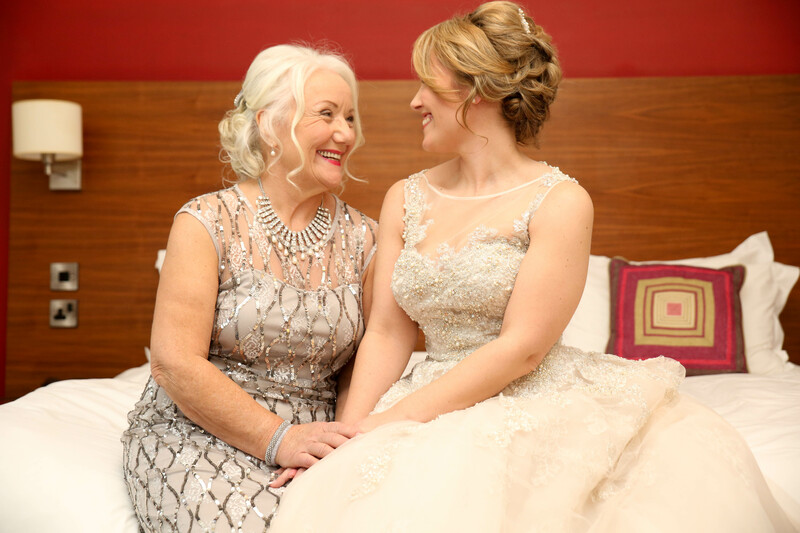 I love this tender moment between a mum and her daughter on her wedding day – why not recreate something similar for Mother’s Day – sunday 11th March – Treat your special mum to a Photo Gift Voucher – you choose the amount to spend and I will send an Emailed Gift Voucher straight to you to give to her. Can also be spent on Albums or/and Prints too. Your mum can use the Gift Voucher for a portrait with her family, or a mother and daughter shoot, or a generational shoot or even just to get some fab photos of herself – which I bet she’s never done before. Studio or Location shoots both available. You decide. Email Claire@artbyclaire.com or text 07951943101 to book your voucher now. 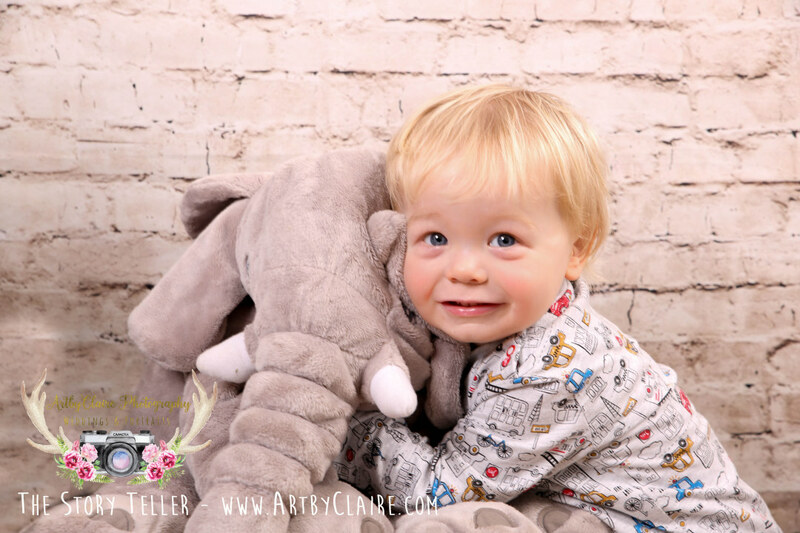 I have photographed this little chap quite a few times now and he just popped in for a 15 minute Mini Shoot to update his photos.. We had such a fun time as I am sure you can see. Thanks for popping down with him guys. 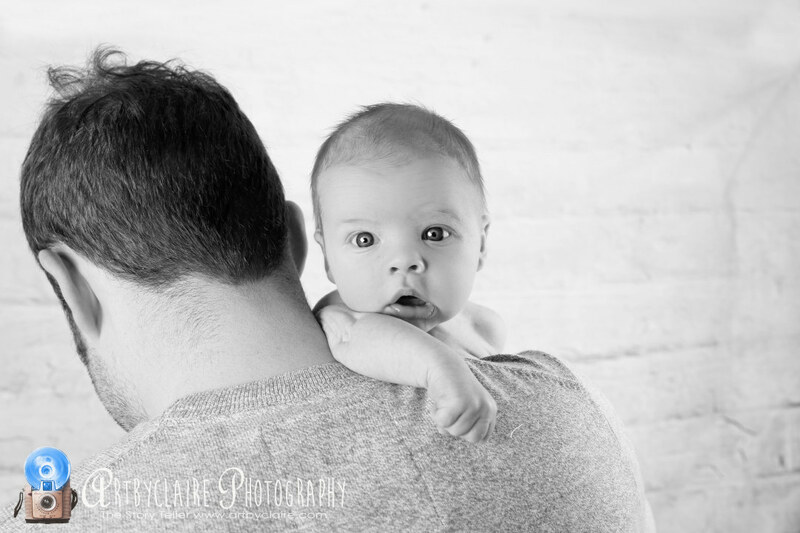 Baby K in the studio today! 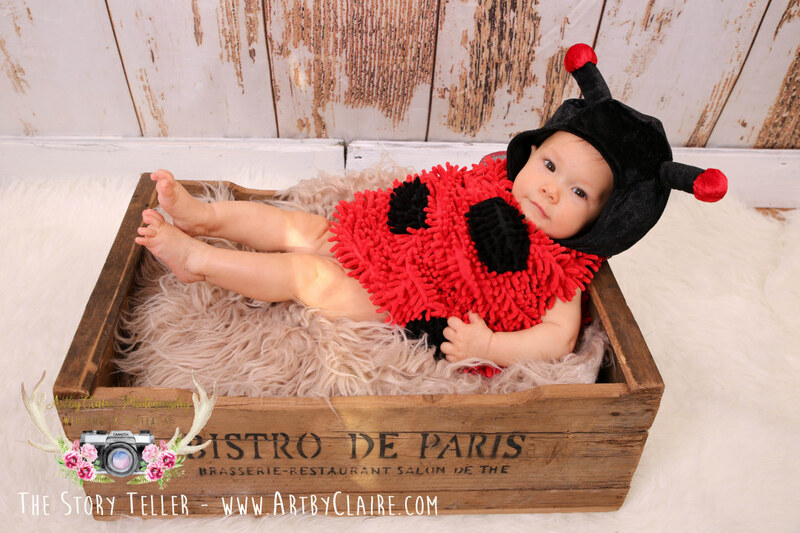 This is a lovely shoot to do because I photographed the parents wedding firstly at Theobalds Park Hotel and then the baby when she first arrived in this world and finally a 9 month old catch up shoot – dressed as a bug – the baby not me of course. Thanks guys for bringing her. 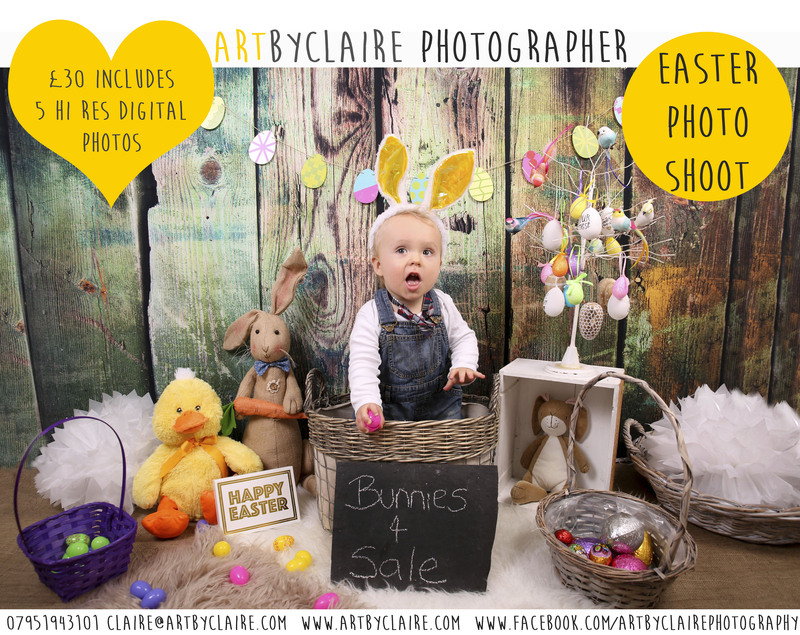 Book your Easter Shoot now at The Easter Studio, Hemel Hempstead – available for all ages… Set against an Easter Extravaganza with bunnies, eggs, baskets, chicks, what more could you ask! 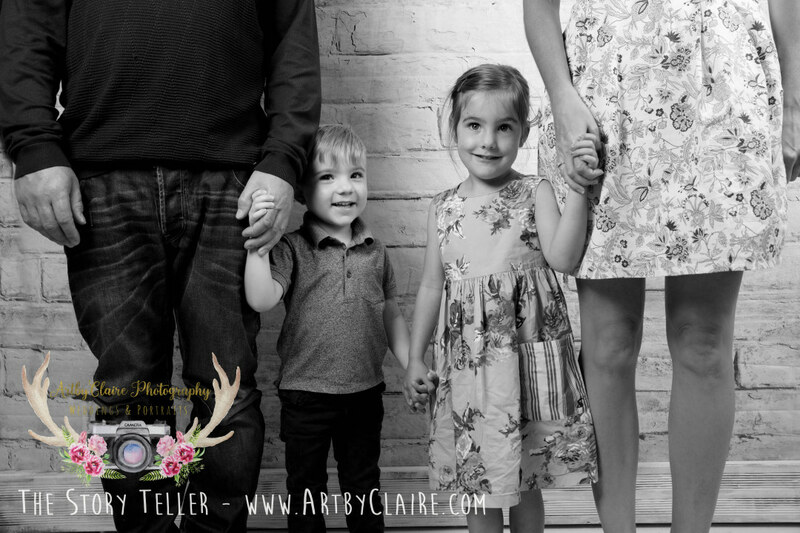 The Mini 5 minute Shoot makes the most amazing Easter Card to send out to friends & family. £30 only includes 5 hi res digital photos to keep. Bookings being taken now – well in advance of Easter which falls Good Friday 14th April – Easter Monday 17th April. 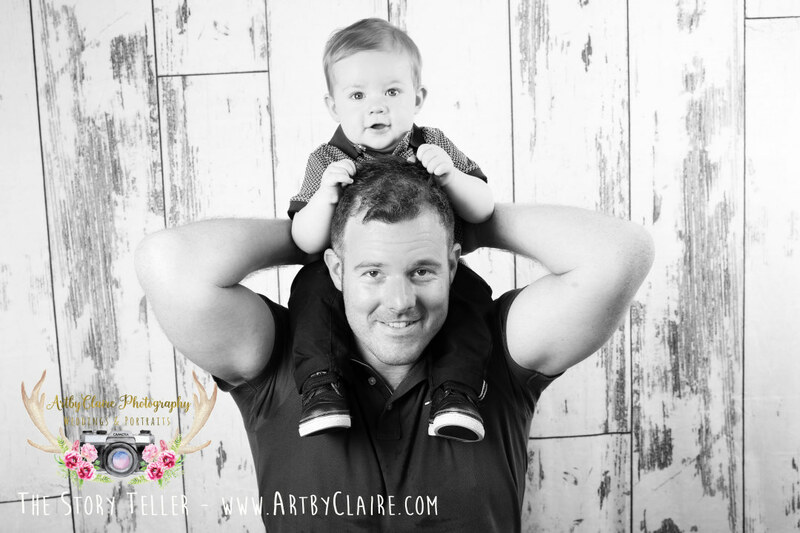 email claire@artbyclaire.com to book your session & for full session details. Photos will be available same day…. Super fast turnaround…..!!! !